What extra needed for BITSAT, If I am JEE aspirant? If you are preparing for JEE, you don’t need to do something special for BITSAT. The concepts are the same from class 11th and 12th. 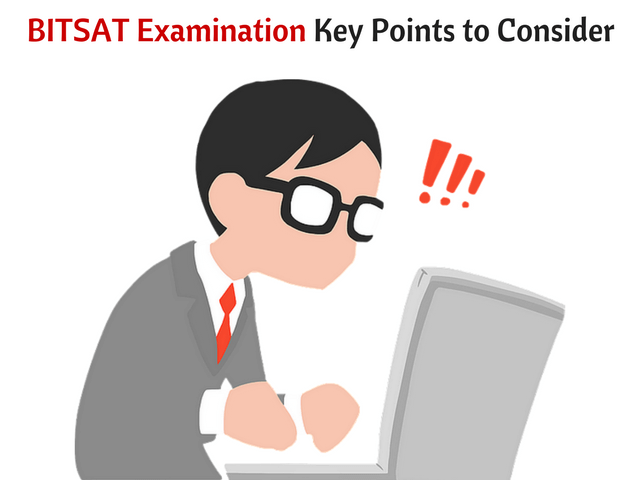 Still there are some important tips and points to keep in mind for BITSAT online exam. While JEE Main have 90 questions (30 each of Physics, Chemistry and Mathematics), BITSAT is having 125 questions of PCM. 40 each in Physics & Chemistry, and 45 Maths questions. The test duration is same i.e. 3 hours both for JEE Main and BITSAT. So, you need to solve more questions in BITSAT as compare to JEE Main. Along with PCM, there are two more sections in BITSAT – English and Logical Reasoning (with 15 and 10 questions respectively). According to Lohit, The only thing which trouble students in BITSAT is the English Section where there are questions on Vocabulary section which becomes quite difficult. So, it’s important that you have strong command in English and have gone through some examples, similar to the type of English questions asked in BITSAT previous year papers. The best way to increase the speed is to attempt as many BITSAT mock tests as possible in the days remaining for the BITSAT exam. 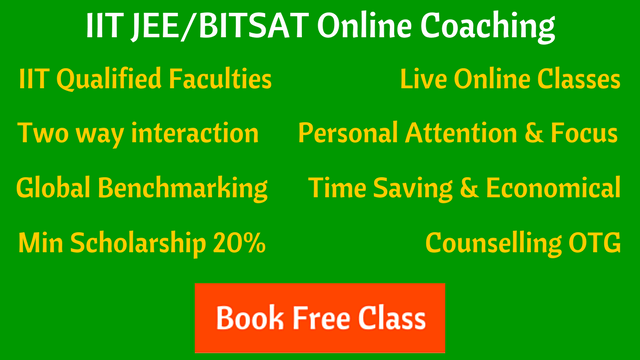 Since BITSAT takes place in online mode, the tips for JEE Main online test will also be helpful for BITSAT. With a good speed to solve questions in BITSAT, it’s also important that you keep yourself calm and composed. When we solve questions in hurry, we tend to make silly mistakes. Try to avoid them and maintain the accuracy. By following the above points, you will be most likely to get a good rank in BITSAT 2019 and can take admission into India’s best private college for engineering. All the best for BITSAT Examination!